As Baby Boomers are reaching retirement age, many are now opting for ways they can adapt their homes for the future instead of having to downsize to apartments, condos or townhomes. 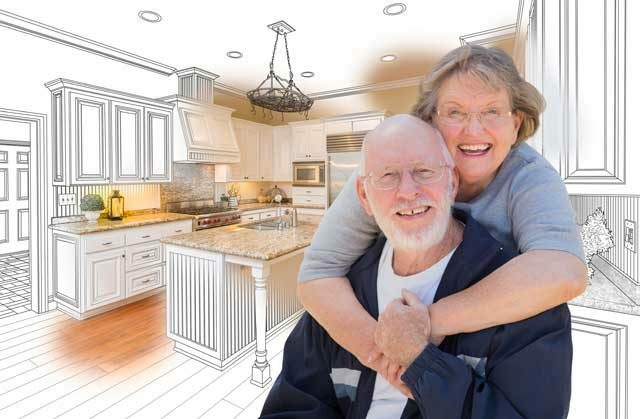 They refer to this as “aging in place,” and with some careful planning these homeowners are doing some home remodeling instead of moving. If this is something you would like to consider for your retirement years, we have some ideas on how you can remodel your home.